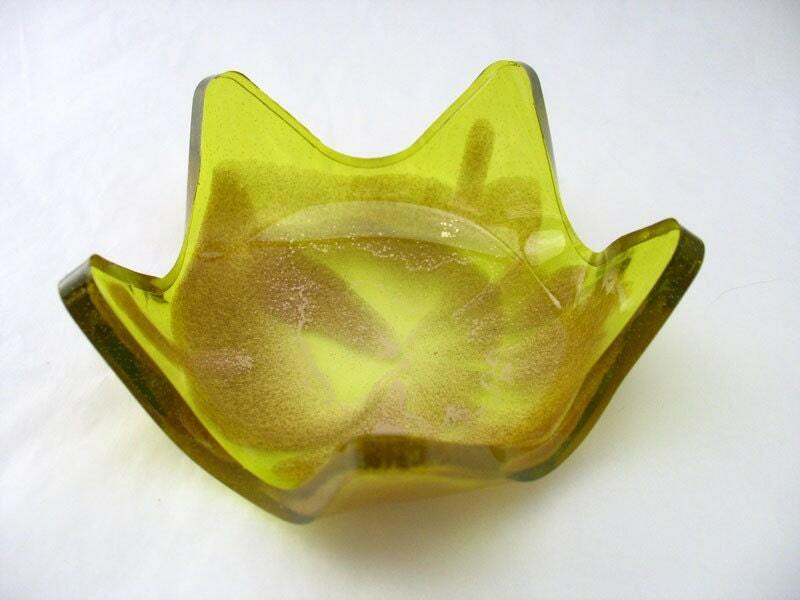 This lemon yellow resin star bowl has splashes of gold dust along the base of the bowl. Made entirely from resin, this yellow and gold bowl can be used to hold so many different things. Put it next to the sink to hold your rings while you wash your hands, on the dresser to hold your hairpins and grips or on the study table as a catchall for paperclips. This piece is entirely hand made and has a high gloss finish. It is 3inches wide and 1 1/4inches deep. Folksy :: Buy "Card - Bright Pink Bird"